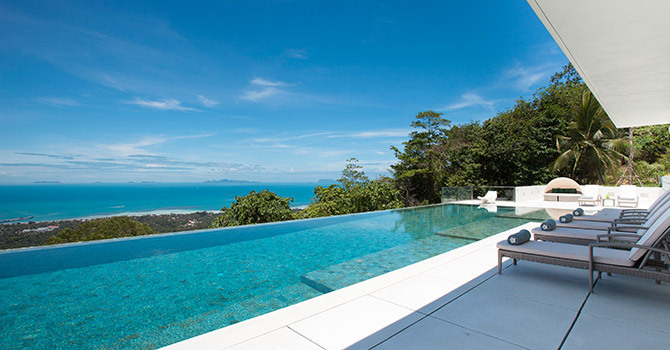 Villa Zest is nestled on the pristine west coast of Koh Samui overlooking the beautiful Angthong National Marine Park. 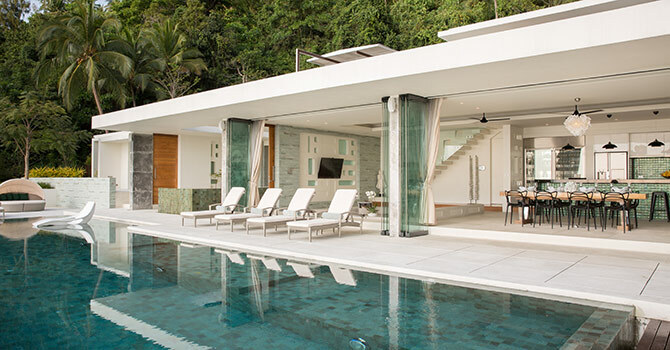 Complete with an oversized infinity pool and sun-drenched terracing, this enchanting escape is perfect for gatherings for families and groups of friends. Surrounded by tropical greenery, the spacious and open living and dining areas look out over the turquoise sea and the islands beyond. Each of the five bedrooms is designed in both comfort and style with breezy private terraces, top quality bath am, nities and sumptuous bedding. Featuring sleek fixtures and every modern amenity, villa Zest is an entertainer’s paradise - ideal for everything from a casual family meal to a delightful starlit cocktail party. 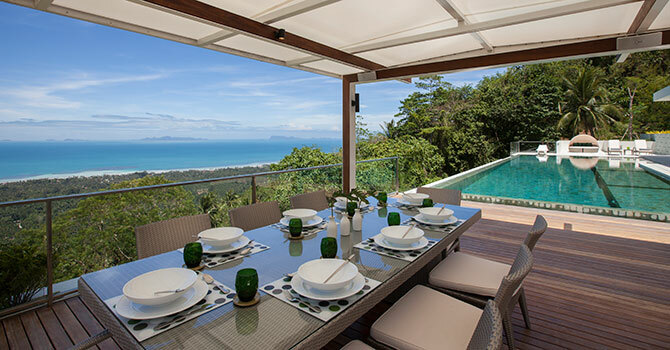 The villa enjoys a beautiful setting overlooking the Angthong National Marine Park, just a fifteen minute drive to Nathon Beach. Each of the architecturally designed bedrooms are elegant and modern, with neutral, calming tones and natural textures. Floor-to-ceiling windows bathe the rooms in natural light, and take advantage of the stunning views. Four of the bedrooms feature deluxe king-size beds with ensuite bathrooms complete with relaxing bathtubs, while the fifth room features bunkbeds and its own ensuite.  1 way airport transfer (same flight only, can either be pick-up or drop off). 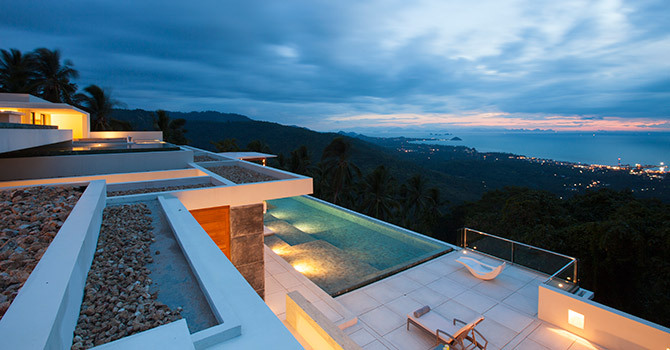 The amazing views and gorgeous villa. What you get is actually even better than what you see on the pics! Sparkly and well-maintained, extremely well-designed architecture with generous spaces for communal dining balanced with luxurious rooms with lots of privacy. Perfect relaxing getaway, far from crowded beaches. 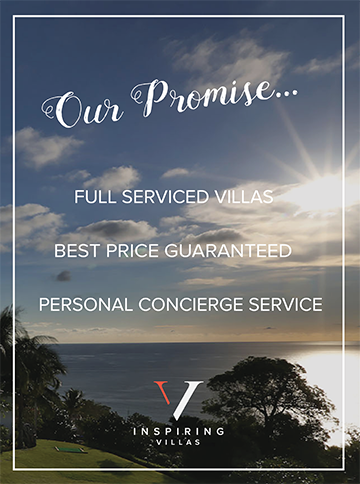 Many thanks to the most awesome villa crew - Kae and her team really made the villa stay so wonderful with their friendly, attentive service! 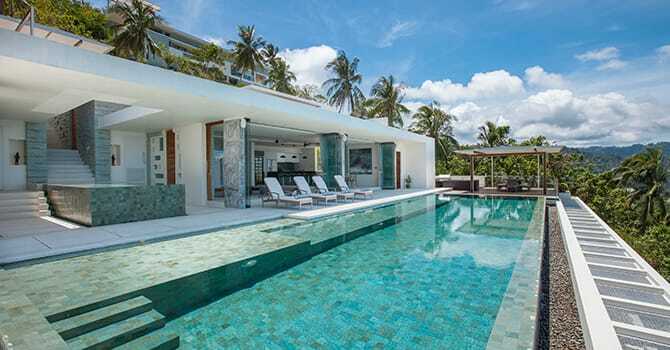 A real gem in Koh Samui! !